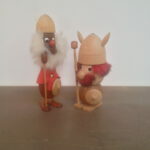 A design by Friso Kramer from 1956 for the company, ‘t Spectrum. 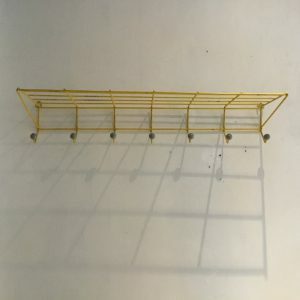 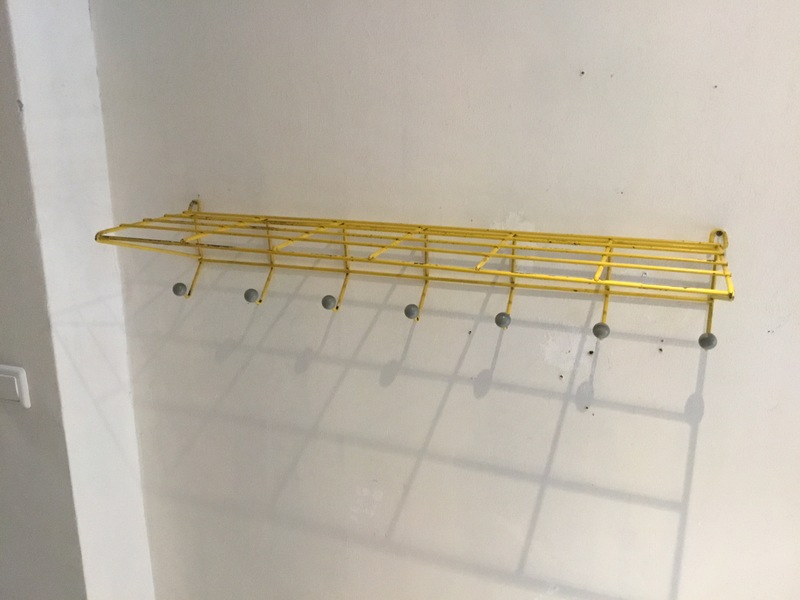 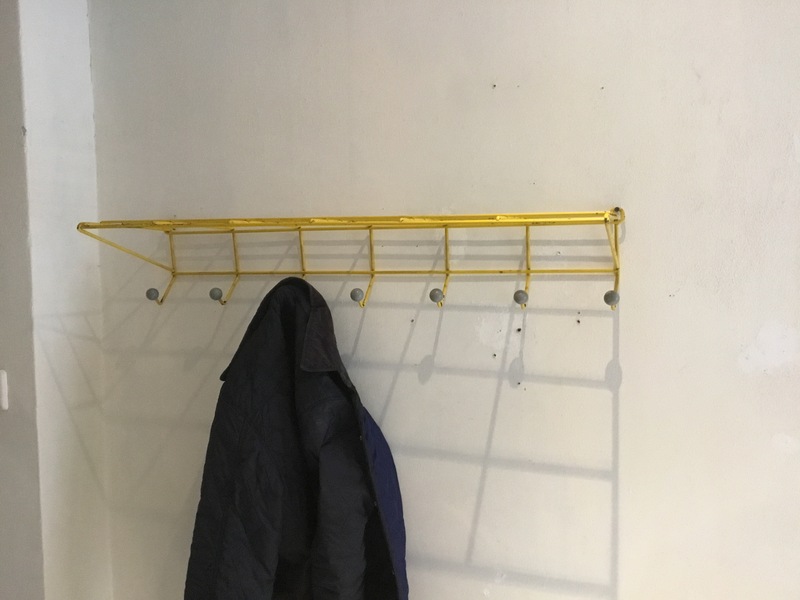 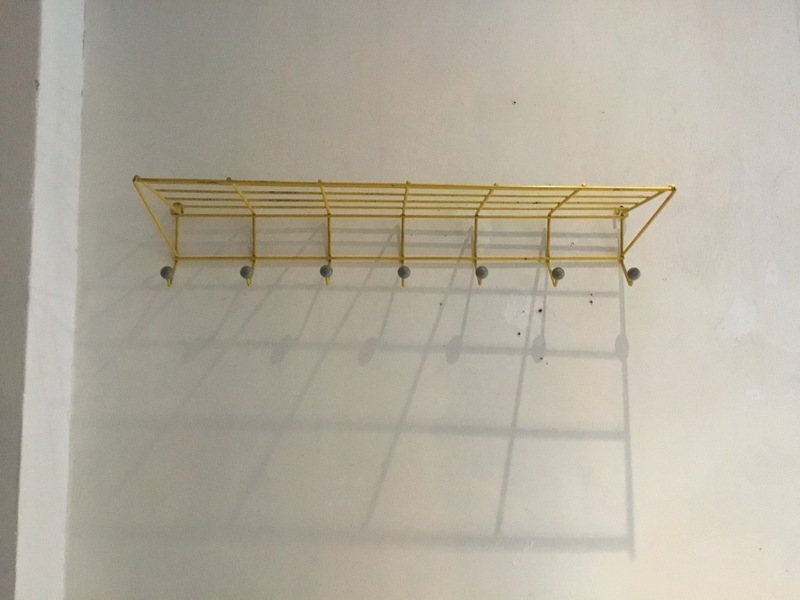 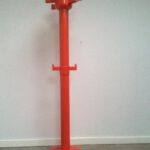 This coat rack is made from yellow lacquered rod steel. 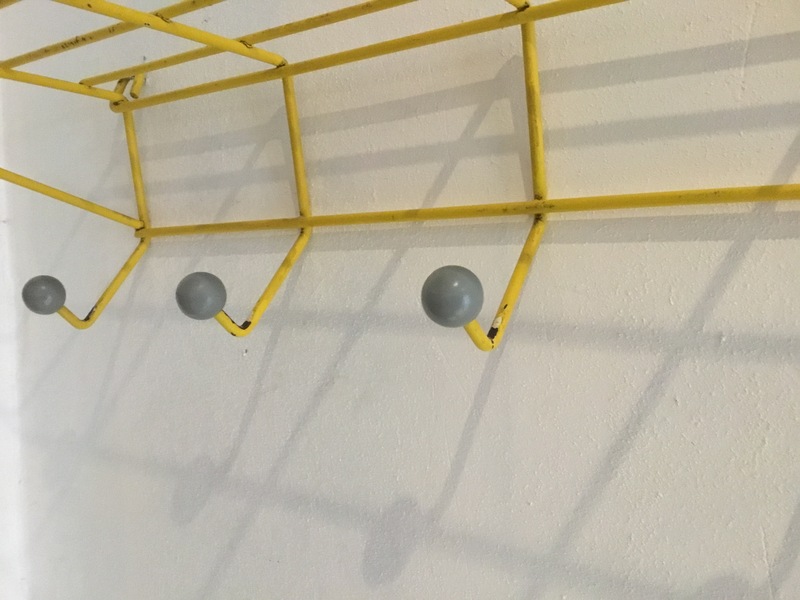 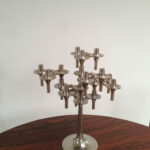 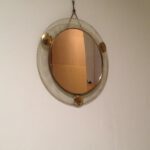 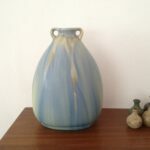 An Industrial Design that is a great example of Dutch design from this era.